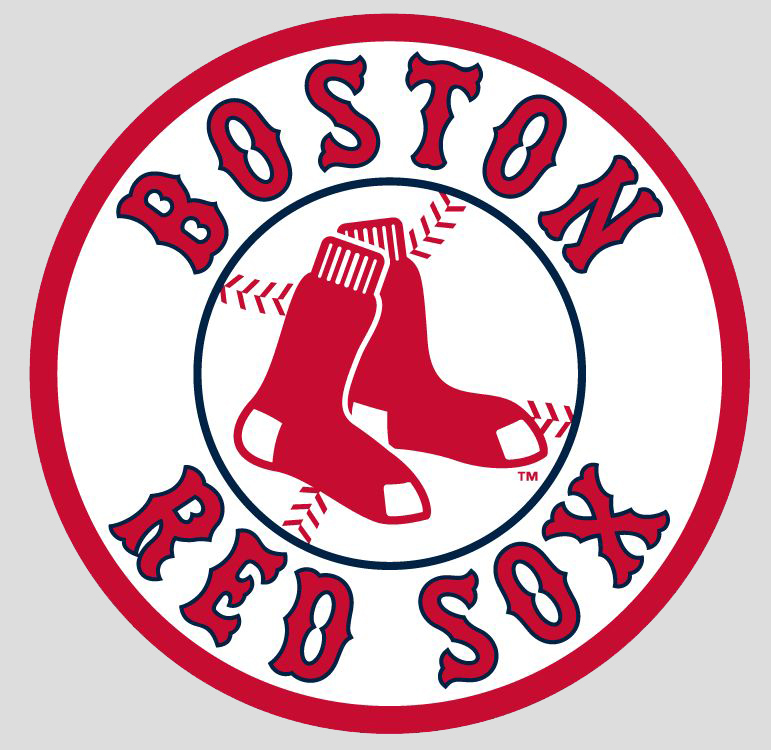 The Boston Red Sox today announced the 2011 Spring Training schedule, which includes 17 games at City of Palms Park. The 36-game exhibition season includes two tilts against the Astros at Minute Maid Park in Houston on Wednesday, March 30 and Thursday, March 31. Tickets for all 2011 Spring Training games at City of Palms Park are scheduled to go on sale on Saturday, January 8. 2011 Spring Training tickets will remain at the 2010 prices. This will mark the fifth time in six years that ticket prices for Red Sox games at City of Palms Park have remained unchanged. Boston will open the spring season with two college exhibitions on Saturday, February 26, a 1:05pm matinee against the Boston College Eagles followed by a nightcap with the Northeastern University Huskies at 6:00pm. The Red Sox will kick off the 2011 Grapefruit League schedule on Sunday, February 27 when the Mayor’s Cup rival Minnesota Twins host Boston at Hammond Stadium, beginning at 7:05pm. The Red Sox will host the Twins the following day at City of Palms Park, the second of five total contests between the cross-town foes. Boston will visit the AL East rival New York Yankees on Friday, March 4 at 7:10pm in Tampa and will host the club on Monday, March 14 at 7:05pm. Other division matchups include four contests against the Baltimore Orioles, four versus the Tampa Bay Rays and two with Toronto. On March 17, the New York Mets will visit City of Palms Park in a St. Patrick’s Day match-up, starting at 1:05pm. 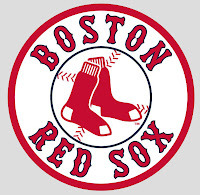 Additionally, the Red Sox will host Atlanta, Philadelphia, Florida, Detroit and St. Louis during the month of March. The annual Spring Training equipment truck departure will take place on Tuesday, February 8 from Fenway Park. The Red Sox have sold out every Grapefruit League game at City of Palms Park since March 16, 2003, including 16 dates in 2010, increasing the club’s Grapefruit League sellout streak to 104 home games. The upcoming season marks Boston’s 19th at City of Palms Park, where the team has trained since moving its Spring Training operation to Fort Myers in 1993. The new facilities are currently under construction in Lee County, FL on Daniels Parkway and are scheduled to debut in 2012. Prior to the start of the exhibition season, Red Sox will hold workouts at the organization’s Player Development Complex, which is located at 4301 Edison Avenue in Fort Myers. Pitchers and catchers are scheduled to hold the first workout on Tuesday, February 15 with the first full squad workout on Saturday, February 19. All workouts are open to the public free of charge and shuttle buses are provided from City of Palms Park at $2.00 per person round trip. The Red Sox complete 2011 Spring Training schedule is attached. Saturday, February 26 Boston College City of Palms Park 1:05 p.m.
Saturday, February 26 Northeastern City of Palms Park 6:00 p.m.
Sunday, February 27 Minnesota Twins Hammond Stadium 7:05 p.m.
Monday, February 28 Minnesota Twins City of Palms Park 1:05 p.m.
Tuesday, March 1 Minnesota Twins Hammond Stadium 1:05 p.m.
Wednesday, March 2 Atlanta Braves City of Palms Park 1:05 p.m.
Thursday, March 3 Philadelphia Phillies City of Palms Park 1:05 p.m.
Friday, March 4 New York Yankees Tampa 7:10 p.m.
Saturday, March 5 Florida Marlins (SS) City of Palms Park 1:05 p.m.
Saturday, March 5 Baltimore Orioles (SS) Sarasota 1:05 p.m.
Sunday, March 6 New York Mets Port St. Lucie 1:05 p.m.
Monday, March 7 Baltimore Orioles City of Palms Park 1:05 p.m.
Tuesday, March 8 St. Louis Cardinals Jupiter 1:05 p.m.
Wednesday, March 9 Baltimore Orioles City of Palms Park 7:05 p.m.
Thursday, March 10 Tampa Bay Rays Port Charlotte 1:05 p.m.
Friday, March 11 Minnesota Twins Hammond Stadium 1:05 p.m.
Saturday, March 12 Florida Marlins City of Palms Park 1:05 p.m.
Sunday, March 13 Pittsburgh Pirates Bradenton 1:05 p.m.
Monday, March 14 New York Yankees City of Palms Park 7:05 p.m.
Tuesday, March 15 Detroit Tigers Lakeland 1:05 p.m.
Wednesday, March 16 Atlanta Braves Orlando 1:05 p.m.
Thursday, March 17 New York Mets City of Palms Park 1:05 p.m.
Friday, March 18 Detroit Tigers (SS) City of Palms Park 1:05 p.m.
Friday, March 18 Tampa Bay Rays (SS) Port Charlotte 7:05 p.m.
Saturday, March 19 Pittsburgh Pirates Bradenton 1:05 p.m.
Sunday, March 20 St. Louis Cardinals City of Palms Park 1:05 p.m.
Monday, March 21 Philadelphia Phillies Clearwater 1:05 p.m.
Tuesday, March 22 Tampa Bay Rays City of Palms Park 7:05 p.m.
Thursday, March 24 Florida Marlins Jupiter 1:05 p.m.
Friday, March 25 Toronto Blue Jays City of Palms Park 7:05 p.m.
Saturday, March 26 Minnesota Twins City of Palms Park 7:05 p.m.
Sunday, March 27 Baltimore Orioles Sarasota 1:05 p.m.
Monday, March 28 Toronto Blue Jays Dunedin 1:05 p.m.
Tuesday, March 29 Tampa Bay Rays City of Palms Park 1:05 p.m.
Wednesday, March 30 Houston Astros Minute Maid Park 8:05 p.m.
Thursday, March 31 Houston Astros Minute Maid Park 1:35 p.m.